OK everyone, the countdown is on for our legendary Grand Finale Poker Tournament, set for Dirty Harrys, Saturday, 05/04/19, 5:45 p.m. We hope that you all have your seats to play in this epic tournament, but if not, no worries, here is the list of scheduled GFST's for the next several weeks, c u @ the tables! It's party time @ the great Dover Downs Hotel & Casino, can't wait to see you at our next RPL Tournament there, a new schedule is now set to go, can't wait to see you at the tables at our next exciting tournament there! OK everyone, you won't want to miss our next 2019 RPL Poker Cruise, it promises to be one of our best ever! We are taking reservations at this time, and you should know that we will be having 15 poker tournaments on board this cruise, call Carol soon to reserve your cabin! 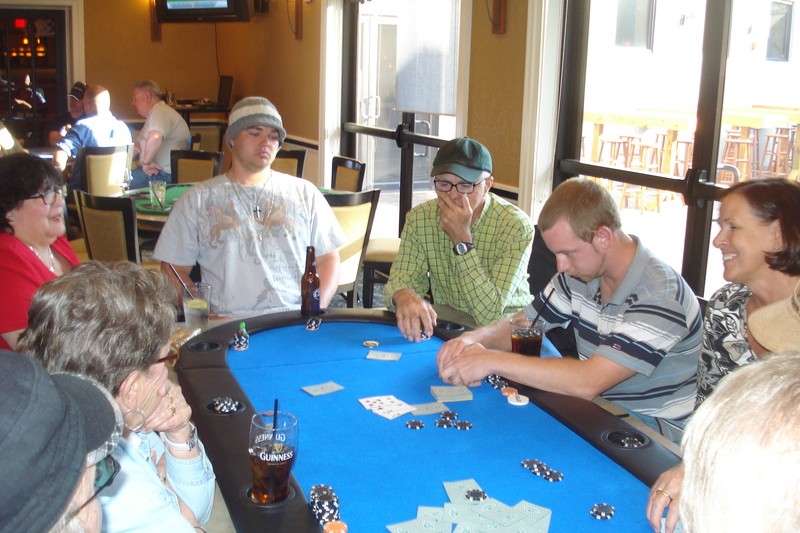 Be sure and join us for the exciting Monday night games @ The Great Elks Club, this past Monday's game once more had over 30 players with sizable payouts, these games are getting more exciting every week, next game is Monday, 04/22/19, and we want to see who will be up to the challenge for this awesome venue, our next tournament there will be their very popular $10 Buy In Tournament, and yes a large cash pool will be generated, don't miss this great night at The Elks Club, see you there, gook luck, and show me the money!